You can’t tell too much with these, but I noticed Etude tends to edit the colours of their shadows strangely so that the pictures don’t look anything like the actual shadows. If you’re buying online, I recommend searching for swatches beforehand! 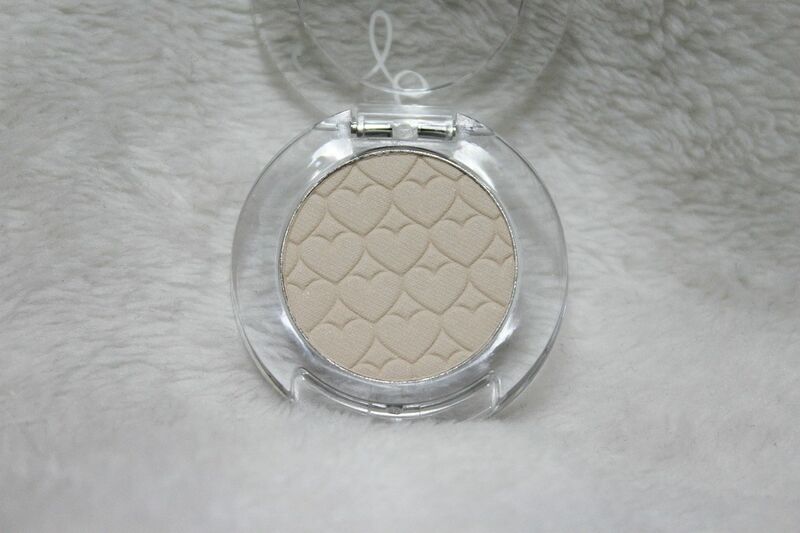 The first shade is “Honey Milk”, a light cream colour from the Look At My Eyes Cafe collection. Being so pale I have trouble finding white tones bright enough to show up on my skin, but this works great! I’ve been using this almost daily as the base colour for all of my looks, as it brightens shadows put on top and works great as a brow bone/eyelid highlighter! I thought it was matte at first but it has a little bit of subtle sparkle going on, albeit barely noticeable. The second and strongest shade is “Pungent Wine Burgundy” (I translated this – sounds terrible in English! 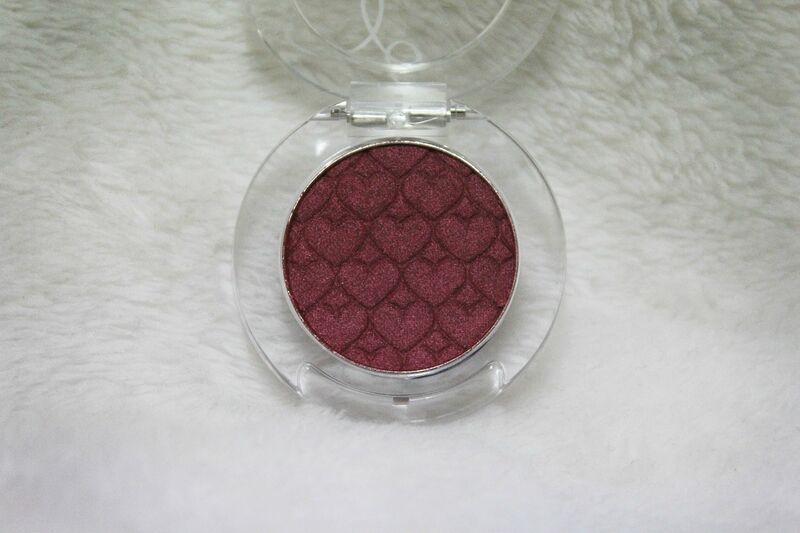 ), a deep, metallic burgundy with pinkish undertones from the regular Look At My Eyes line. 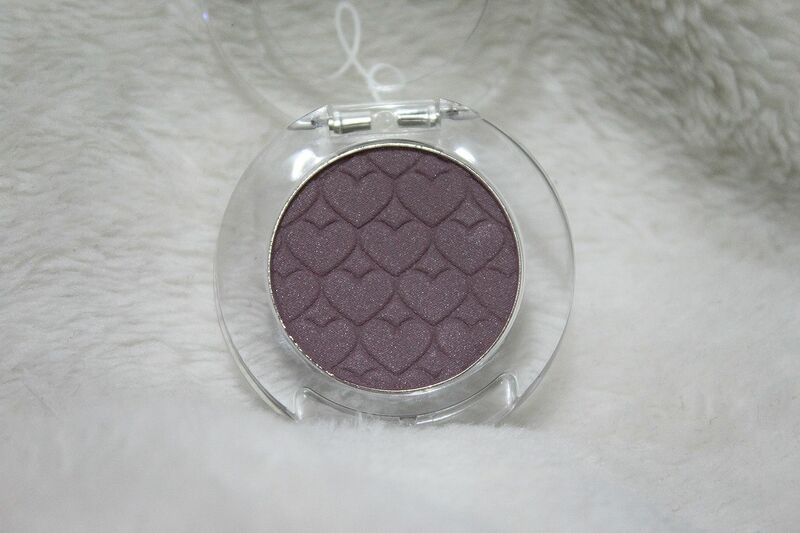 I recommend a light hand when applying this shadow – it’s very pigmented! The burgundy tone makes it go well with the current trend of red eye looks, while the glitter makes it work with many different shadows! The last shade is “Sweet Potato Latte” (or “Purple Potato Latte” as it’s called in Korean), also from the Cafe collection. I was hoping this shade was more matte than it is but the sparkle is so subtle it works well with other matte shadows regardless. Definitely a good shadow for brown or neutral looks, as the tone is very light and works great as a replacement of taupe shadows. The only downside is that it is definitely the least pigmented of all the shadows and you have to layer it a lot to get it to stand out. 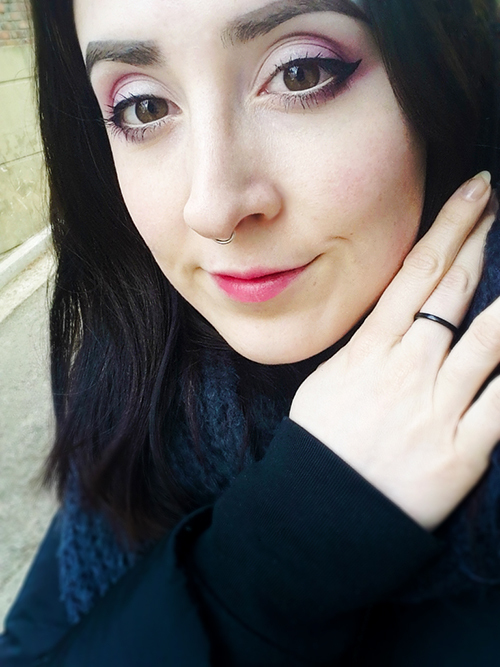 My hands are paler than my eye skin so you can’t see Honey Milk at all (；￣Д￣）You can kind of see it in my look below…maybe?! Using Honey Milk & Goguma Latte! Final verdict: Satisfied! I wish Sweet Potato Latte was more pigmented, but using the shadows with primer definitely helps. As I said before, I’ve been using Honey Milk almost daily so I definitely recommend it for all skin tones!